Do you really need to play golf to make enterprise software sales? 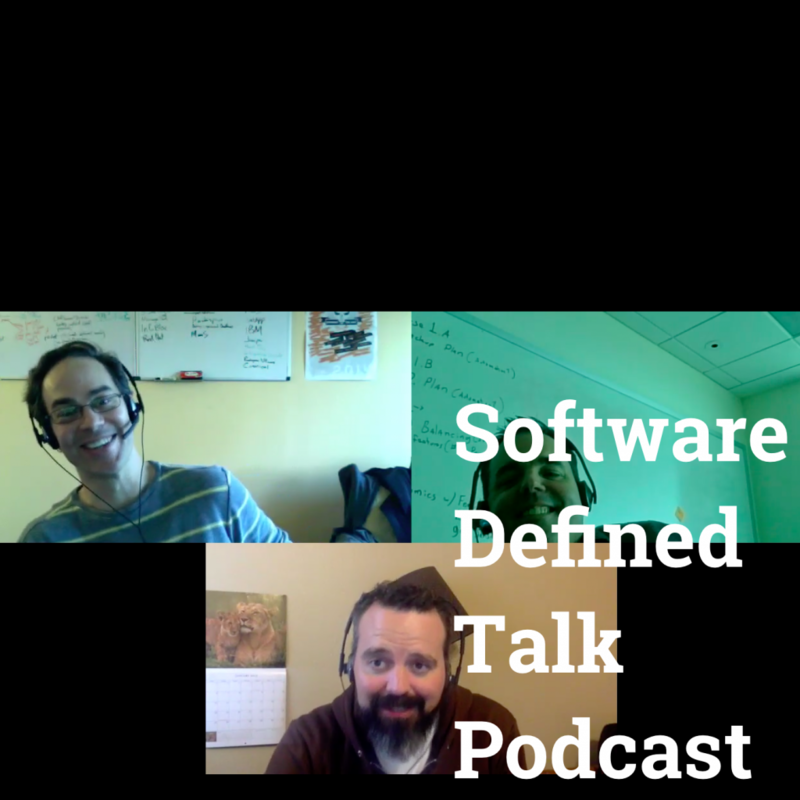 In this episode, we explore that and other topics like FoundationDB shutting off its GitHub taps, GigaOm suddenly shutting down, and tips on how to become a software company. Subscribe to the podcast, already, whydontcha?! Whoops, where’d my open source DB go? — Apple bugs FoundationDB and ends it. How’s about that MySQL vs. MariaDB. GigaOm Shuts Down — how did that happen? On the other hand, Alex Williams is killing it. Holy crap, this list is terrible, we should talk about Marketing trying to game stupid polls. Matt said Coté’s article on becoming a software company is full of good stuff, so Coté goes over some of the highlights. Becoming a software company — is that legit? Good piece on Helion OpenStack Rack by Paul Miller. Windows 10 will be free for unlicensed upgrades. Good interview on Cloudcast with CoreOS CEO Alex Polvi. What’s the difference between a distributed operating system and cloud computing platform? Google’s Shuttering Google Code — advertising company continues to troll developers (as someone on Twitter). Kitematic, a Docker GUI, joins the Docker family. OpenCompute News for Datacenter Nerds! — OpenBMC for managing bare metal — FBOSS agent for managing network switches — converged infrastructure around OpenCompute. Brandon: Detours — Alcatraz headphones tour, and Coté adds the weird Alcatraz exhibit in the Santa Clara Hyatt lobby last year.